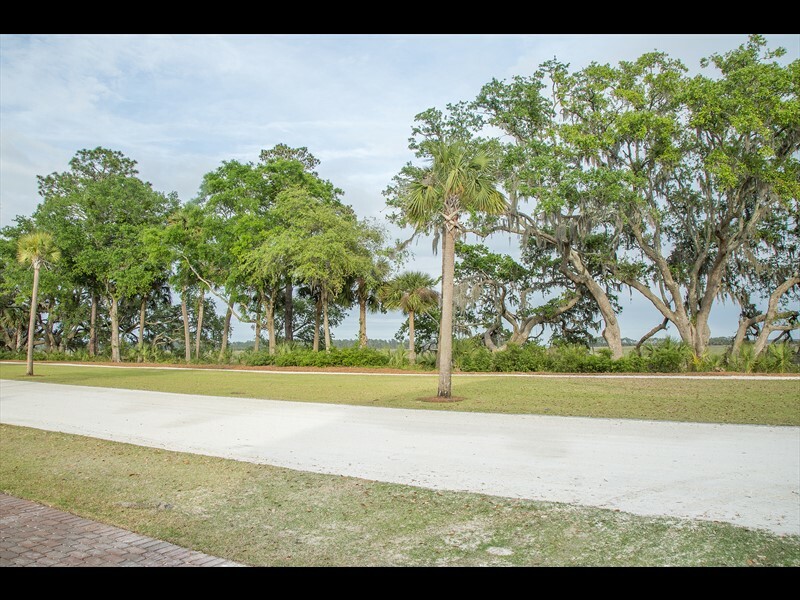 458 Corley Street is an unrivaled quarter-acre homesite in Palmetto Bluff’s second village, Moreland. 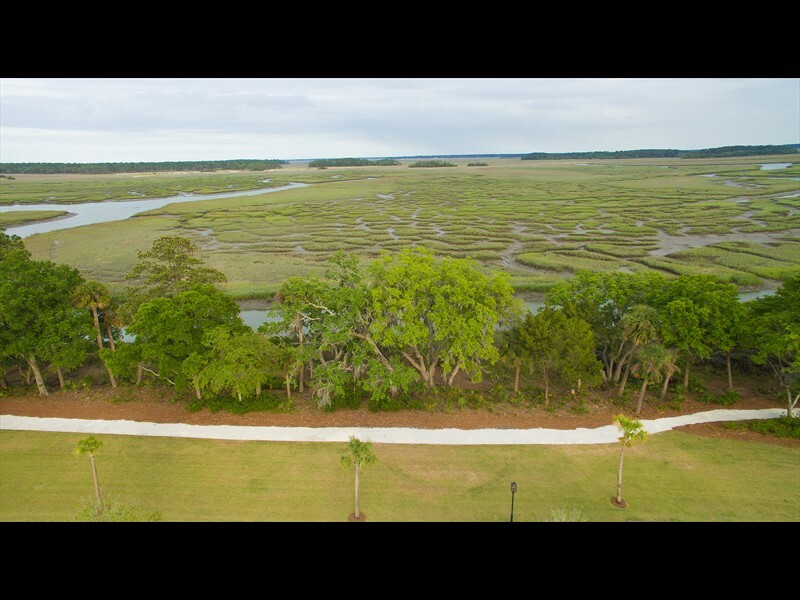 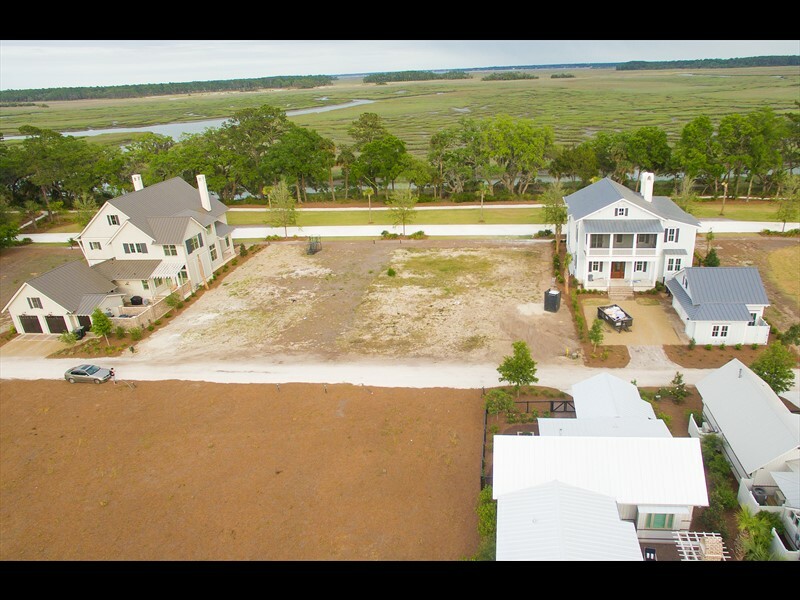 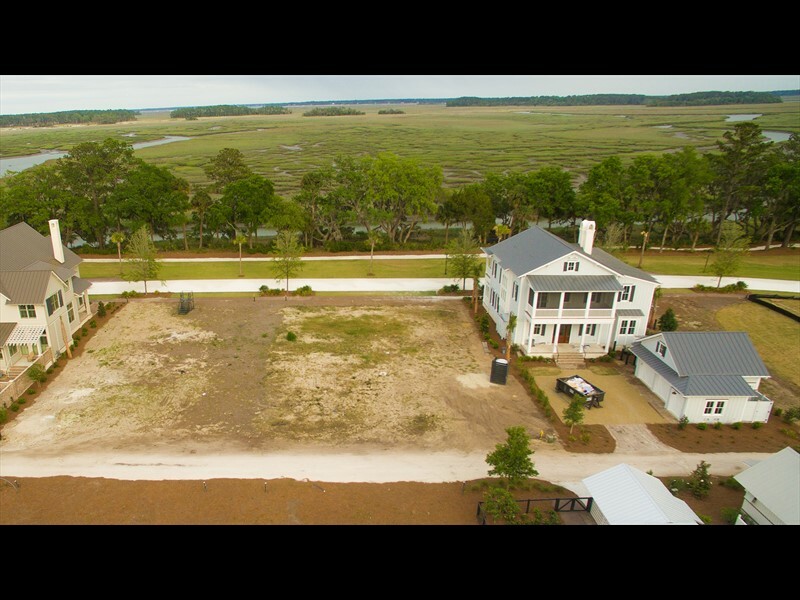 With panoramic views of live oaks that extend out over the captivating brackish waters of Cauley’s Creek, this coveted homesite gives future owners ample space to build a custom home with waterfront views while enjoying the village lifestyle. Future owners can also enjoy all of the amenities of Moreland Village within a short walk. 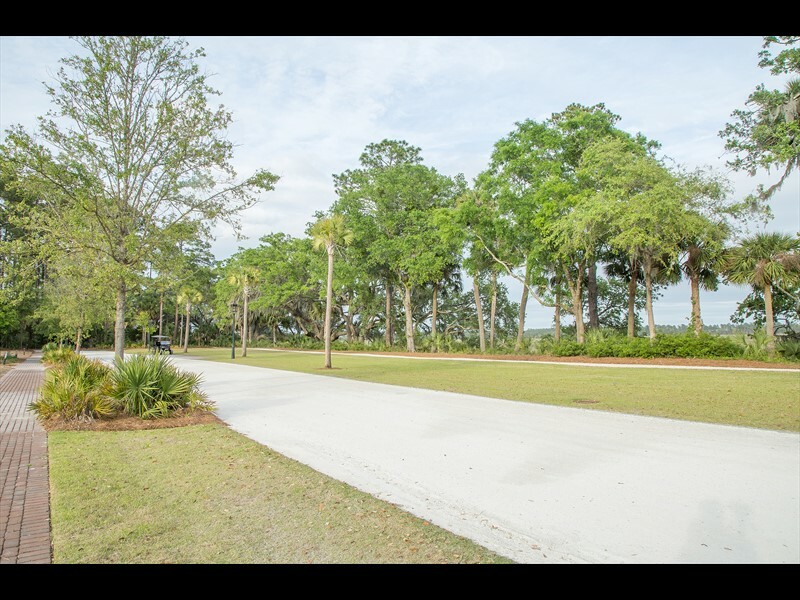 The Boundary, a member-only amenity, features Cole’s restaurant, two pools, state-of-the-art fitness center, art loft and bowling alley. 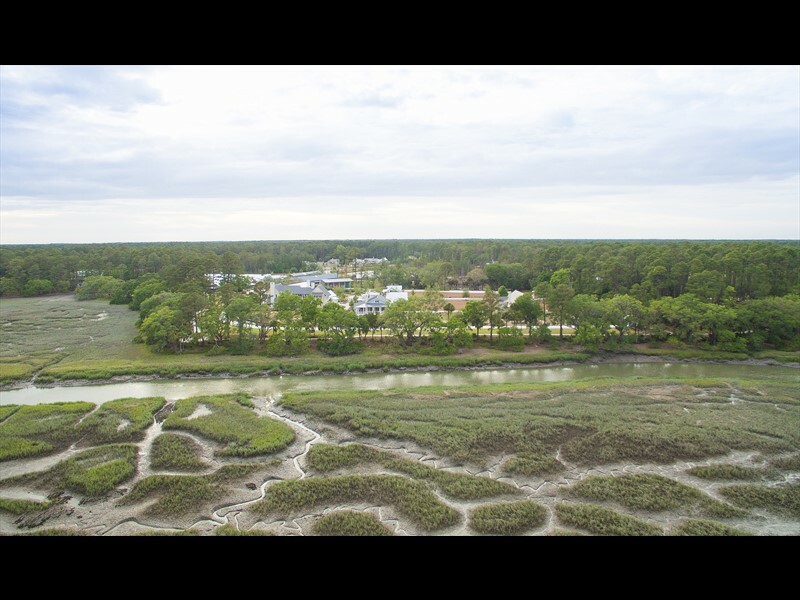 Located just in front of this homesite, a pedestrian and biking trail leads owners and guests through Moreland and the River Road Preserve, a 120-acre protected ancient maritime forest. 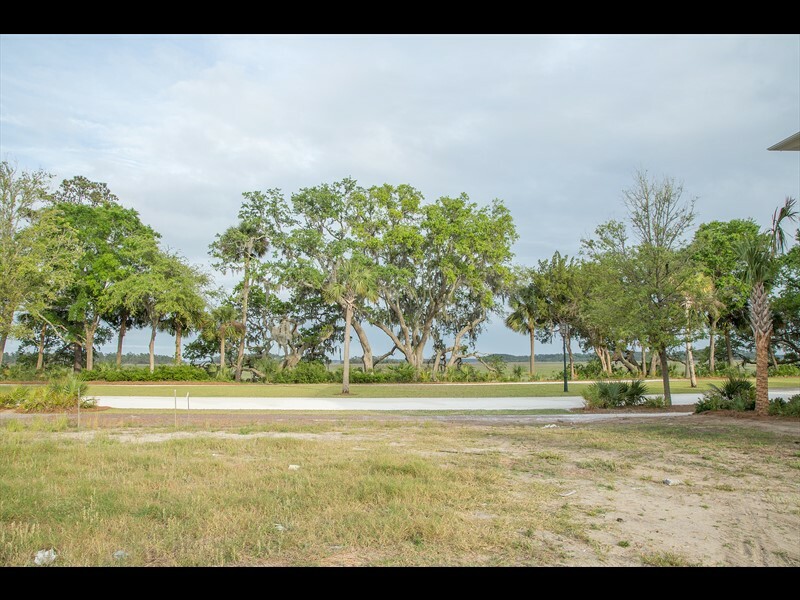 Also within a short distance is Moreland Landing that features a community dock on Cauley’s Creek and a remarkable treehouse.